Award winning experts in the design and installation of cutting edge renewable technologies, including Solar PV, Heat Pumps, Charging Points, Battery Storage and more. Hundreds of successful installations throughout Devon and the South West. Find out how much you could save and join hundreds of happy customers with a no obligation survey today! Welcome to Eco Nrg Ltd, your local, award-winning experts in the design and installation of bespoke renewable energy systems. We've completed hundreds of installations of Solar Panels, Air Source Heat Pumps, Vehicle Chargers and Battery systems across the South West of England, working in Plymouth, Exeter, Truro, Bristol and more. With over 50 years combined experience in the renewable energy sector, we're here to make your dreams of a sustainable future, a reality. We’re committed to delivering every part of your project to the highest possible standard, ensuring that every Eco nrg system continues to exceed expectations throughout its working life, as well as offering an unbeatable guarantee on all our products. My heating had failed on one of the coldest days of the year and I could only give Eco Nrg a 3 hour window to come and sort it out. They pulled out the stops and fixed it within the hour! Great service! 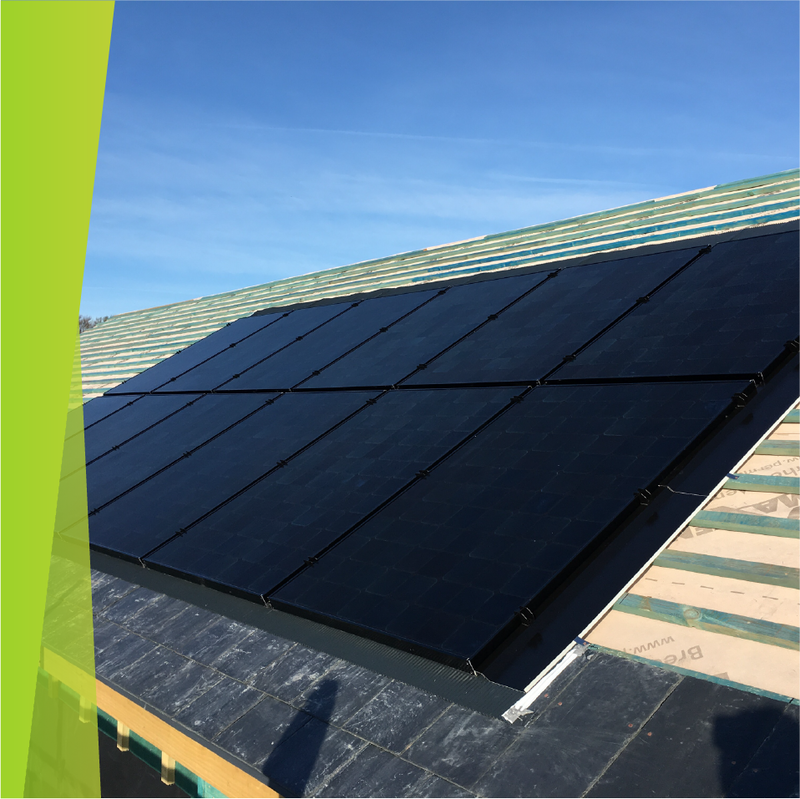 We contracted Eco Nrg to provide a Solaredge PV system to our new build house. Nick and his team could not be have been more helpful. The initial advice helped sort out the claims and counter claims made by so many of the other companies we contacted. The installation teams that attended the property over the different stages of the build were all very knowledgeable and co-operative working alongside the other contractors on site. I can without hesitation strongly recommend Eco Nrg. We would like to thank you all for the friendly and efficient service we received recently during the installation of our solar panels. We are extremely pleased with them and would be happy to recommend them. We were also particularly pleased with the after care and contact. We have been very pleased with the level of service that we have received from EcoNRG and with the quality of the solar panel installation. The two fitters that did the work were very efficient and tidy and they also planned their work around events that were happening in the hall and generally “went the extra mile”. Any subsequent queries that we had have been dealt with promptly. For almost a decade Eco Nrg Ltd. have been taking renewable energy projects from dreams to reality in Devon and across the South West of England. Our technical teams are experts in both initial installation and servicing across the domestic and commercial sectors, with experience across a huge range of renewable technologies and brands. Thanks to some of the highest sunlight levels in the UK, properties in the South West of England are perfectly positioned to benefit from a Solar PV Installation. Take advantage of all that free energy with our Solar PV Panels that can power your property for 20+ years. With low-cost solutions and rising electricity prices, there's no better way to provide your property with clean, green energy, and make a tremendous return on your investment. We offer a range of panel brands, including SunPower, the makers of the most efficient PV Panels in the world, which can provide a payback of over £16,000. Reliably supply up to 100% of your property's heating and hot water requirements, and lower your emissions with our Air Source Heat Pumps. Residents in the South West who are currently keeping their property warm with LPG, electricity or any other off-grid solution could see huge savings in their heating bills by making the switch to an Air Source Heat Pump, and thanks to generous government incentives, it could cost a lot less than you might think. Generating solar energy faster than you can use it? Make the most of the daylight by installing a battery storage solution that can run your property once the sun goes down, or import from the grid when prices are low. 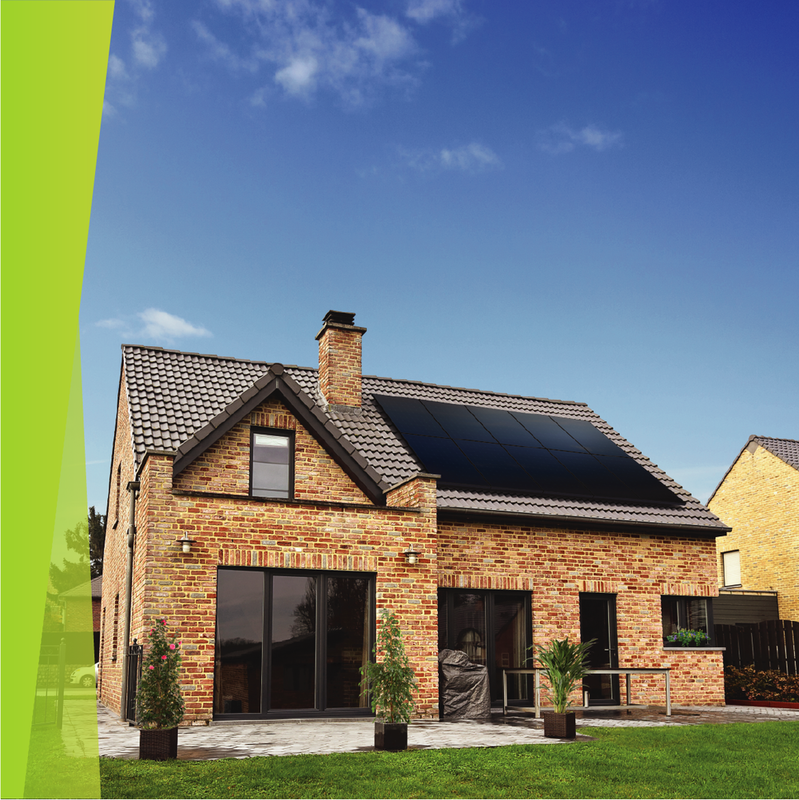 Coupled with an existing Solar PV installation, our high-quality battery storage solutions can turn your property into a self-sustaining eco powerhouse, maximising your investment and getting the most out of your system. The days of electric vehicles aren't coming - they're already here, with thousands in the South West making the change to more sustainable travel. Car charging ports for domestic or commercial properties ensure that anybody who's gone electric always has a full battery. 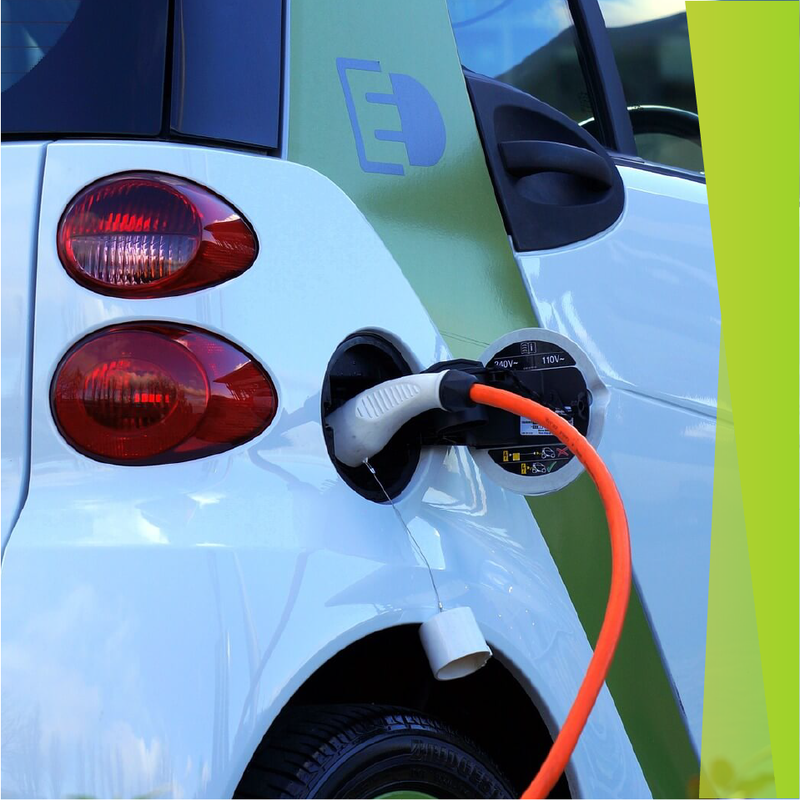 Quick to install and low-cost, our EV Chargers are a necessity if you're making the jump to an electric vehicle, and if you've already got a Solar PV installation, you can charge your vehicle with your surplus generation. Even better, thanks to government incentives, you can receive up to £500 towards the cost of your installation. Make sure that you're existing Solar PV system is running at peak performance with power optimisation technology that will maintain your investment for years. Basic systems will drop in efficiency to match the output of the lowest-performing panel, but with a SolarEdge upgrade, each panel can output individually, giving your system a huge efficiency boost, generating more electricity and saving you more money. We've been installing renewable technologies in the South West of England for almost a decade now, but it all started with one man who had a single goal in mind - get the UK going green. Our Technical Director, Nick Skelley, had been a trusted electrician in Devon and Cornwall for over 25 years, and believed that the future was in renewable technologies. Thanks to his demanding standards and the hard work of our experienced technicians, Eco Nrg Ltd. quickly became a name associated with quality, value for money and great customer service. Our commitment to quality is well recognised in the industry as well, with SunPower, the manufacturer of the most efficient solar panels in the world, naming Eco Nrg Ltd as a Sunpower Premier Partner. The technologies have changed rapidly over the years, but we've been hard at work to ensure that our customers always get the perfect system, from domestic installations to large commercial jobs, we're proud to help the UK go green. Why Go Green In The South West? Thanks to a mild climate and good weather conditions, the South West is a brilliant place to be if you're interested in renewable energy installations. It may not always seem like it, but down here in the South West of England, we regularly get more sunlight than most of the UK, and it's usually a much warmer place to live. This gives us the perfect climate for renewable technologies, and properties in the South West generally see greater yields from their renewable installations than our friends further up the line. This is because it's easier for a Heat Pump to keep a property warm when the surroundings are a little warmer (although they can work at temperatures as low as -15°C) and Solar PV Panels generate more electricity in sunny conditions. If you have a property in Plymouth, Exeter, Bristol, Truro or anywhere else in Devon or the South West of England, let's have a chat about just how much you could save by going green. How long does a Solar PV system take to pay itself off? A typical 4kWp south-facing system will pay itself back in 7 years - after that the system will generate pure profit. It can be a little longer for smaller systems or those at poorer orientations, but we can confirm your estimated payback time during your no-obligation site survey. Can my Solar PV panels provide hot water? With the use of a Smart Switch, any un-used electricity can be used to provide your home with free hot water. Heat Pumps are most cost-effective for new build properties that are well insulated and make use of underfloor heating. But you can also see huge benefits in older, retrofit properties. 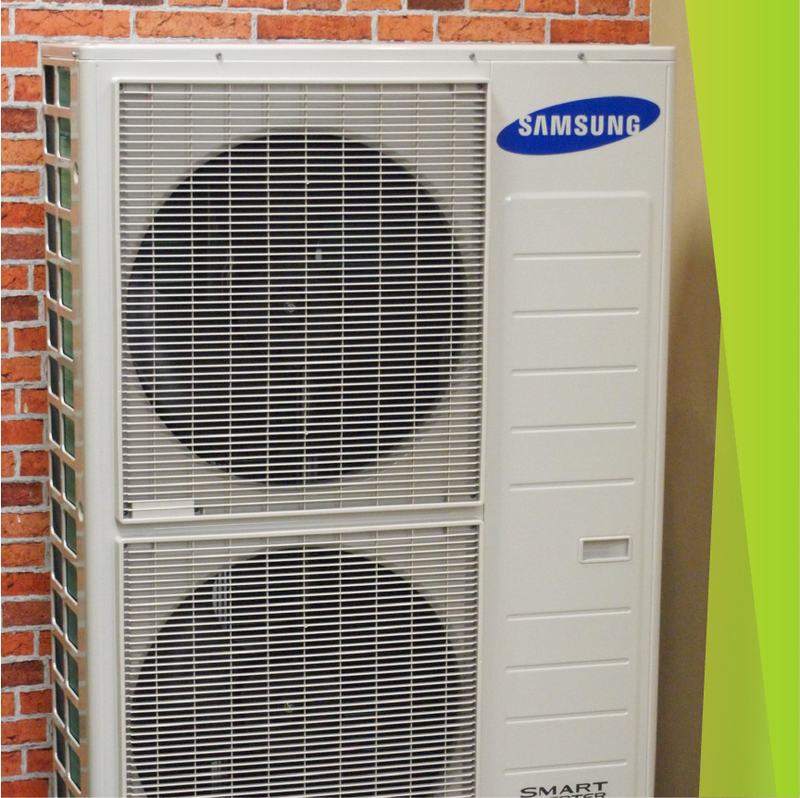 If your Oil & LPG bills are high, you could save a huge amount with a well sized Heat Pump. To ensure you get the perfect system, we’ll carry out a full heat loss survey throughout your property. Where do Eco Nrg Work? Eco NRG is based near Plymouth, in the South West of England. We mostly work across Devon, Cornwall and Somerset, having completed hundreds of installations in Plymouth, Exeter, Truro and Bristol. We do occasionally work a little further from home though, especially on larger commercial projects, so our best advice is simply to get in touch and we'll see if we're the right fit for you. How much can I generate from Solar Panels? A south-facing roof with a 4kWp solar system can generate over 4000 units (kWh) per year. On average, a household will use around 3200 units per year, so with a good system you can run your home completely free. Do Heat Pumps require a lot of maintenance? A properly installed Heat Pump requires next to no maintenance. We simply recommend an annual service to ensure that everything is running as expected. Do Heat Pumps provide my property with hot water? What can I use a Tesla Powerwall for? There are a variety of applications for Powerwall. If you have a Solar PV system, you can store your excess generation during the day and use that energy to power your property at night. You can draw from the grid at times with a lower rate, and then use that energy during more expensive times to reduce your bill. You can even monitor your real-time energy usage with the Tesla mobile app.